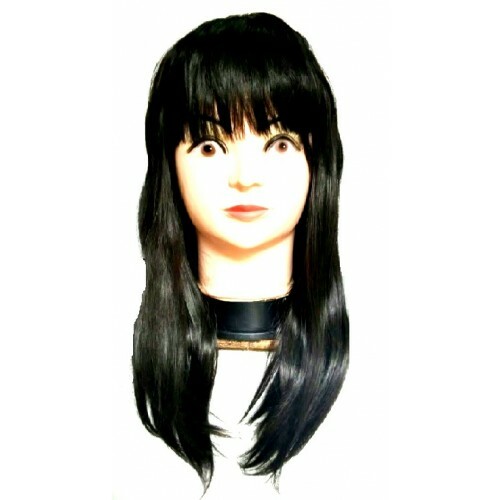 Synthetic hair wigs are easy to maintain. They are already styled. 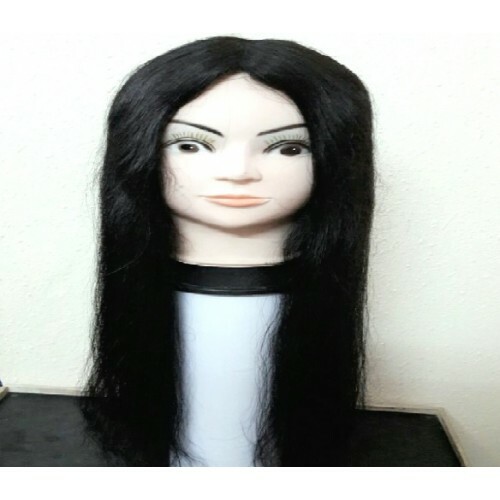 You have to simply wash and dry them naturally and the wig will return to its original style. 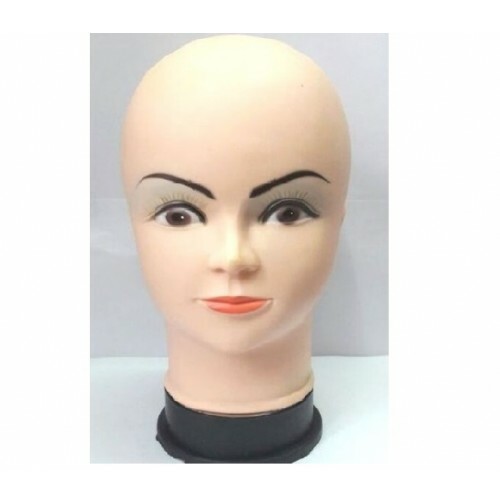 Synthetic hair wigs are less durable than human hair wigs. 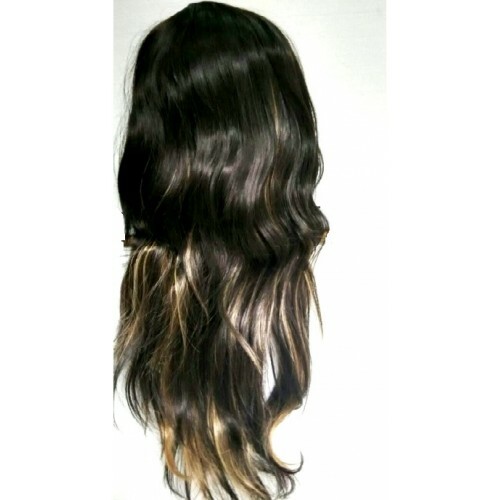 With proper care you can increase the life of synthetic hair wigs and hairpieces. 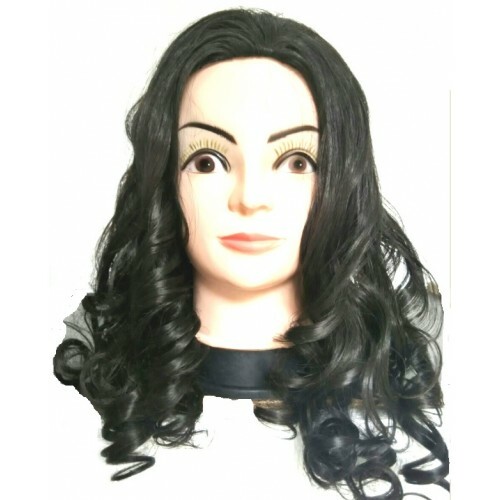 Synthetic hair wigs are made according to current hair styles in different colors and texture. These wigs are ready to wear. 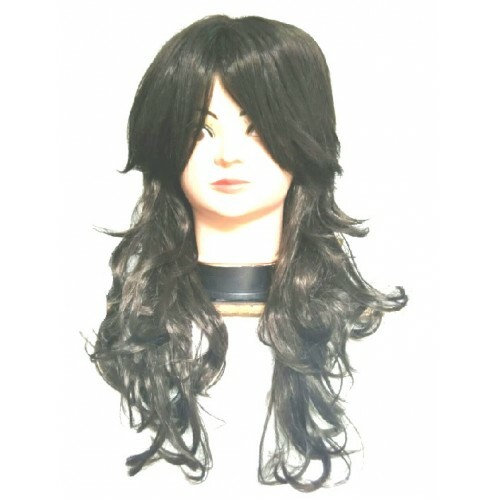 Hair Wig with front ..